The SAP Grower Management for Perishables by Vistex module is a comprehensive business solution designed specifically for agro-industrial companies – and to support the complex processes within the Buyer-Farmer relationship. 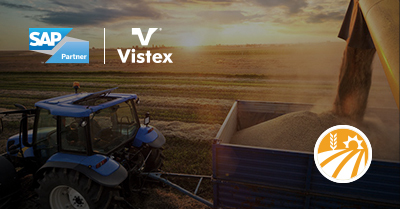 Leveraging SAP ERP to gather information, SAP Grower Management for Perishables by Vistex centralizes data and enables sophisticated management of the buyer-farmer ecosystem and all its financial and logistical processes. 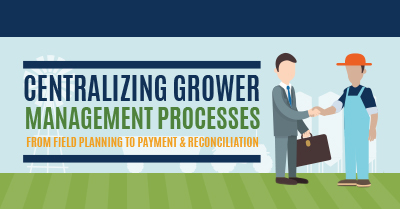 SAP Grower Management for Perishables by Vistex provides the foundation for viable and profitable farmer-buyer relationships with sophisticated tools for contract, financial, logistics and inventory management. And SAP Grower Management for Perishables by Vistex reduces data disparity, decreases revenue leakage, accelerates the settlement process, improves visibility and transparency, and ensures adherence to best practices and regulatory requirements. More than any other agriculture software, SAP Grower Management for Perishables by Vistex enables successful planning, assessment, operation and analysis.